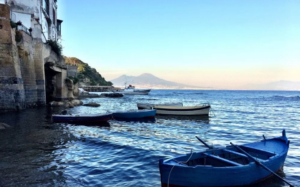 One of the main attactions in Naples is its wonderful bay, which makes a magical atmosphere that takes many visitors’ breathes. The bay is bordered by the Mediterranean Sea that has got an amazing deep blue water. 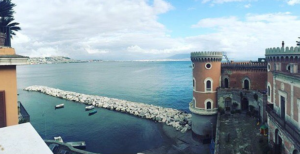 Let’s go discovering now, which are the best places to go swimming within the city of Naples. 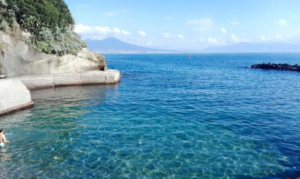 The “Gaiola” is one of the best places to go swimming in Naples. 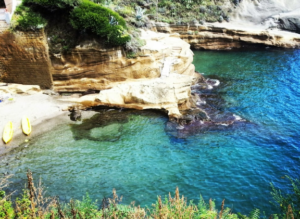 Its location is very hard to view because it is a creek set into the panoramic mountain of Posillipo, nearby the Virgiliano Park. To get into that place it’s necessary running for a long downhill and pass through some ancient houses that are very typical in the ancient neapolitan tradition.The pass is actually very long, buti t may be really worth it! It is not a chance that Gaiola has the certification as protected marine area. You can’t miss the experience of taking a dip in its crystal-clear water! Marechiaro is an amazing old fishermen borough. 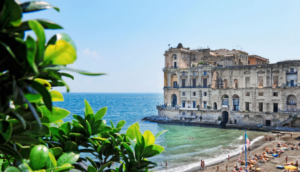 The place still helds its old fascination and it is still considered one of the best places where taking a dip in Naples. Hundreds of people and tourists love that place, especially for its crystal-clear water that boards its coast. Marechiaro is a very lovely and magical place. In few words: Wonderful! Riva Fiorita in another creek in the Posillipo area. The place is highly typical and it is washed by an amazing sea. Then, if you’ll visit Riva Fiorita, you can also taste its typical sea-food recipes, with its many restaurants over there, that offer the best of their repertoire. The only flaw is that the place hasn’t got a real beach… so you may get settled onto the rocks surrounding the place. The Bay of Green Rock is a real piece of heaven. The atmosphere that you’ll feel there is really magical. As you can see, then, on the photo overe here, the bay has got a just wonderful water. Taking a dip over there will be a revitalizing and amazing experience. That place has the name of the most ancient Naples’ seaside. “Bagno Elena”. The frame of that place is beautiful: a lovely vulcanic-sand beach, washed by a clear blue sea. 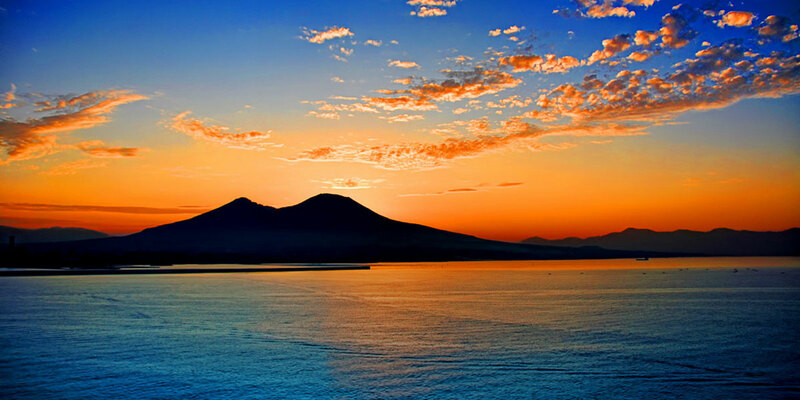 In addition, from here you can admire the Bay of Naples and staying delighted from it!